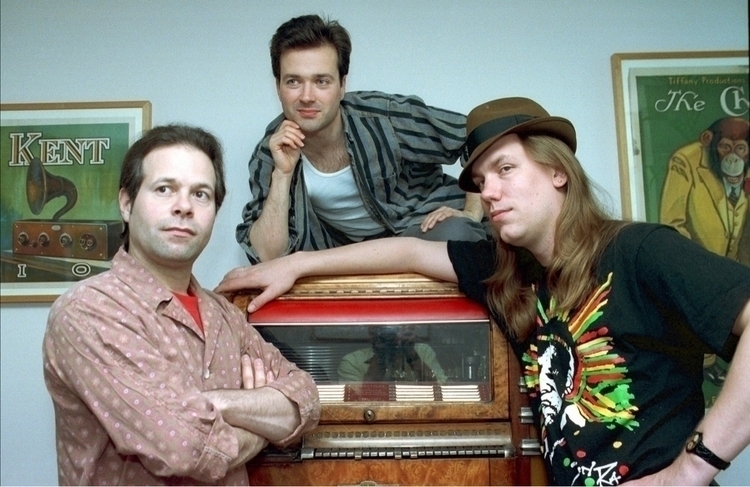 Fave moments of 2016, part 5: Spending the afternoon with the punk heroes of my youth, Violent Femmes. 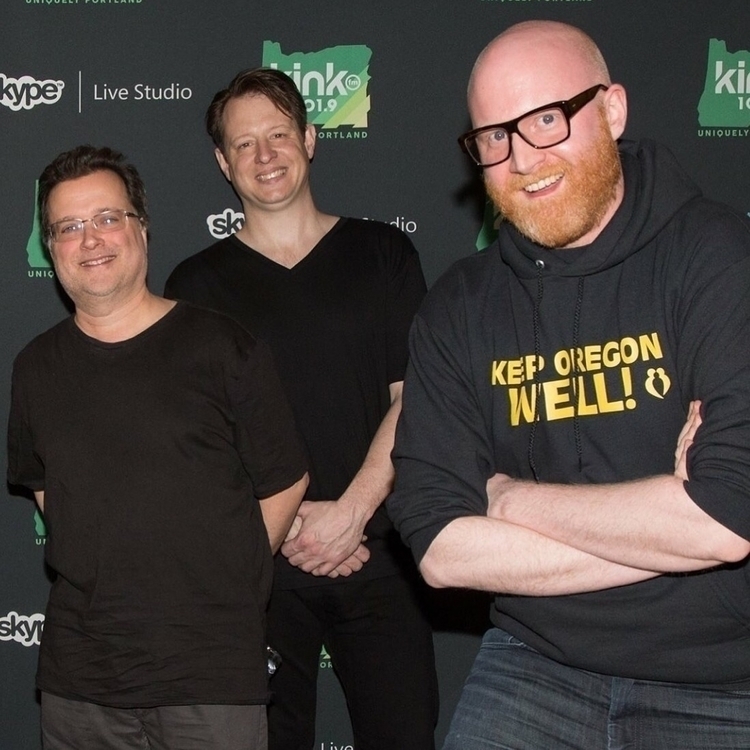 I am the 3rd Violent Femme. 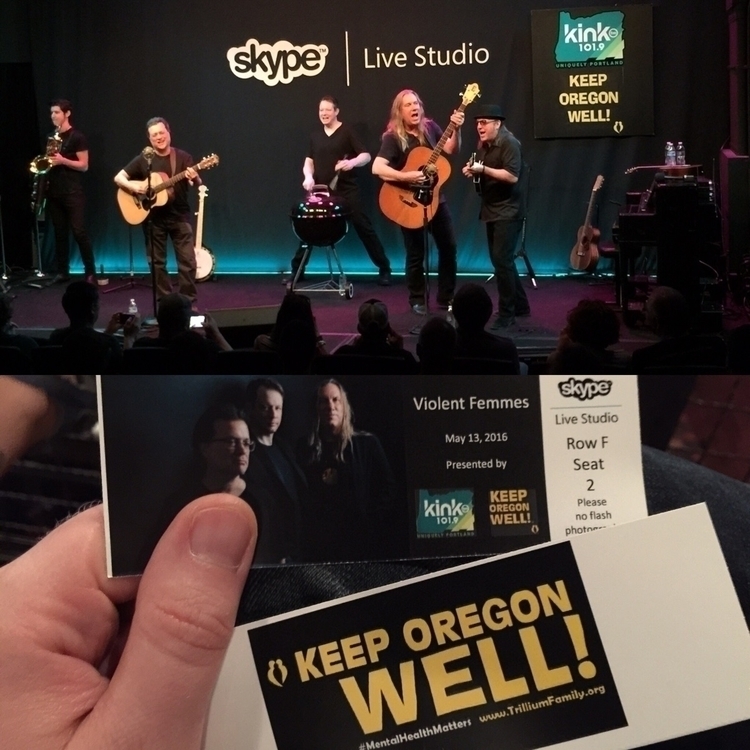 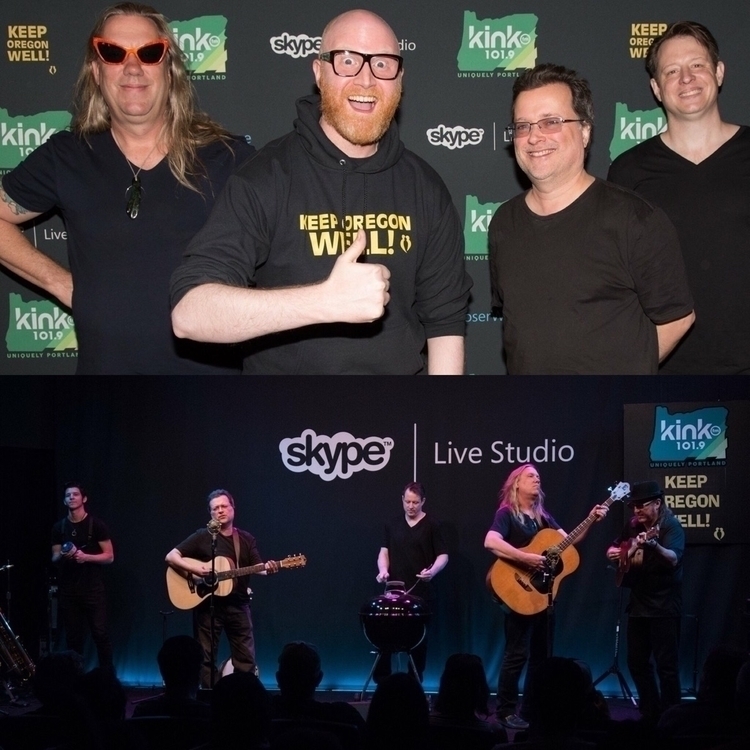 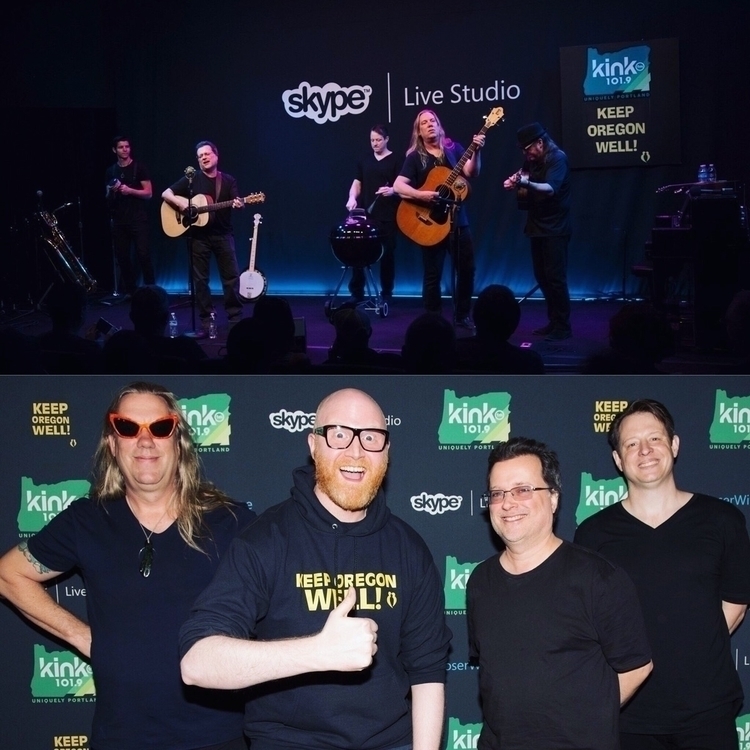 More photos to come, but today&apos;s #KeepOregonWell show with Violent Femmes was so much fun.